Cedar Point's Jumbo Jet and other Jet Star Coasters… Let's Ride! Dreamland’s Jumbo Jet in Action! 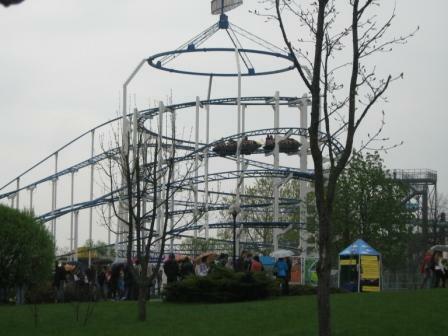 So I was a little disappointed in Cedar Point’s announcement today of there new ride for 2011. I was expecting an new roller coaster, but no we get a “Swing Thing”. Earlier this year we reported that Cedar Point’s Jumbo Jet had landed in Minsk Belarus and posted a picture from the Dreamland’s website. I was out surfing the interweb and came across this great picture of Dreamland’s Jumbo Jet in action: WOW that is cool to see the Jumbo Jet in action. Almost makes you want to pack your bags for Dreamland in Minsk Belarus or bust to ride the Jumbo Jet! Let’s Ride!